Apologies to readers who received the draft version of this post last week. Let’s blame the goblins in my computer for it. The Scripture Verse quoted above is from one of my favourite psalms in the Bible. Psalm 119 is the longest psalm as well as the longest chapter in the Bible. Psalm 119 can be found smack bam in the middle of the Bible and the whole psalm relates to the truth, power and energy of GOD’s Word and how we can benefit by following and sticking to GOD’s Holy Word and law. Because it is such a wonderful psalm I’ve copied and pasted all of it below courtesy of Bible Gateway. What I share with the author of this psalm, which by many scholars is thought to be King David, is the love for GOD’s Word and law. This psalm highlights the valuable instruction we receive by following GOD’s guidelines and direction. By reading this psalm we learn that those who walk in GOD’s law are blessed and find the way of mercies, life, truth and salvation. We find out that sorrow may get us closer to GOD and the author tells us that GOD’s law is more valuable than gold and silver. GOD’s Word is forever settled in heaven. The author of Psalm 119 is convinced that, if it were not for GOD’s law, the author would have perished. Believing in and following GOD’s Commandments gives people understanding and makes them wiser than their enemies, their teachers and wiser than the ancients. 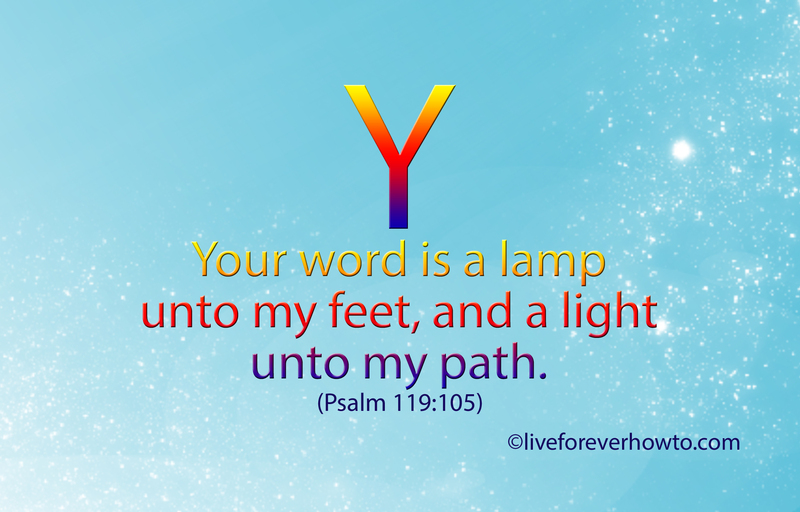 Following GOD’s Word causes a joyous heart, and hoping in His Word provides us with light, a hiding place and a shield. GOD’s Word is pure, righteous and His law and commandments are the truth. Psalm 119 tells us that; Great peace have they which love GOD’s law. We now have an epic post to which I will add a little more. What’s GOD’s law all about? It’s all about love. Click on the next post to find out what makes me say that GOD’s law is all about love.